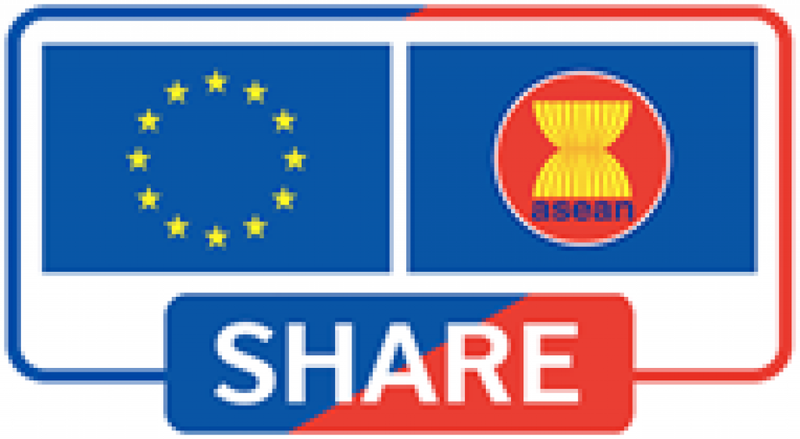 SHARE offers selected higher education institutions (HEIs) in the ASEAN region the opportunity to benchmark their internal QA mechanisms according to regional standards and in view of international good practice. Selected HEIs profit from a newly developed regional QA tool, which is geared towards the internal quality assurance (IQA) standards of the ASEAN Quality Assurance Framework (AQAF) and make use of a unique learning experience via systematic internal and external evaluation of their IQA system! From Nov 14 - 18, within the framework of the NutriSEA project, funded under Key Action 2 “Capacity Building in Higher Education” of the European Commission’s Erasmus + programme, Hue University organized 5 training workshops on various topics: international cooperation, technology transfer, pagagogics, entrepreneurship and food safety with the attendance of 100 trainees from NutriSEA partner universities in Cambodia, Myanmar, Vietnam-South East Asia.